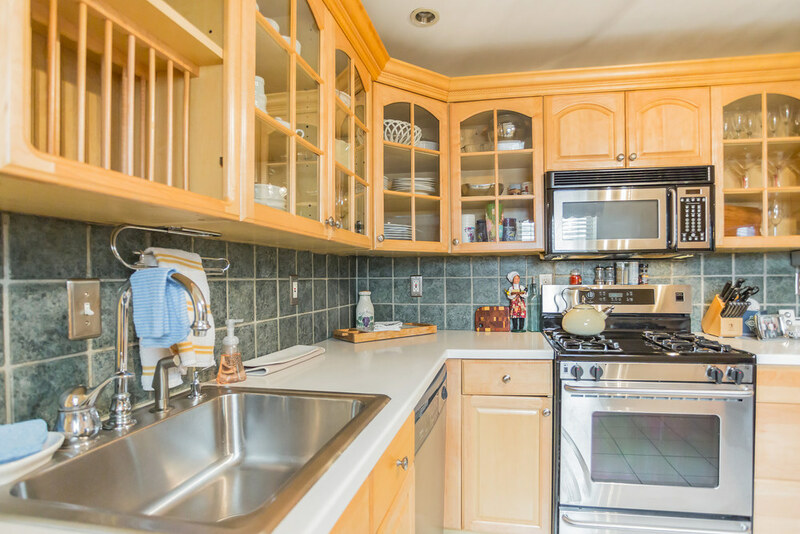 Achieve an ideal balance between a quiet, friendly neighborhood and the vibrancy of city living! 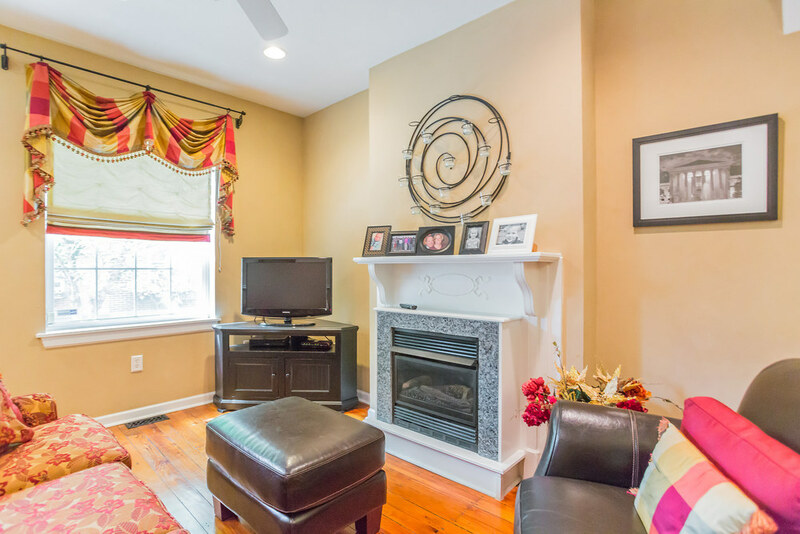 Located in the leafy Art Museum section of the city at the edge of Fairmount Park on a quiet, tree-lined street sits this lovely home, oozing with character and charm. The curb appeal starts at the door with a beautiful brick facade, delightfully painted shutters and overflowing flower boxes. Wide rooms and high ceilings with recessed lighting greet you as you step inside. 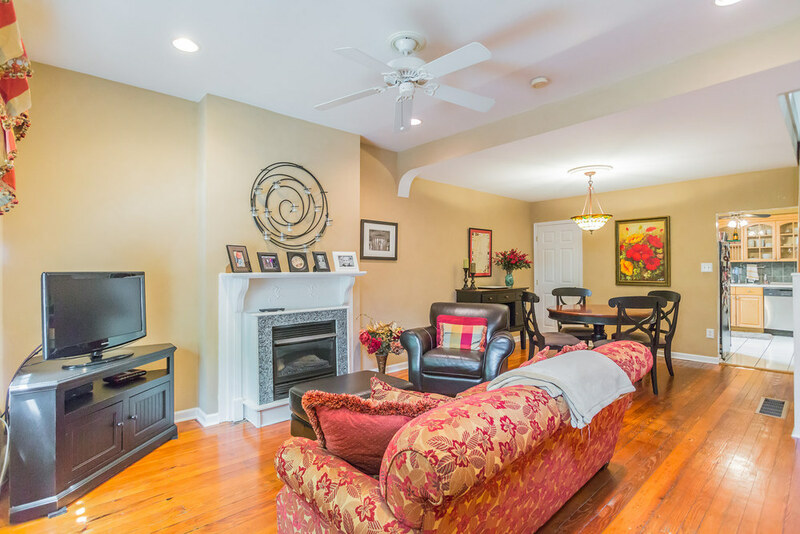 The living room features restored random-width pine hardwood floors, a gas fireplace and plenty of room for entertaining. Space for an eight-person dinner party and a sunny powder room with vintage black and white tile round out the living area. 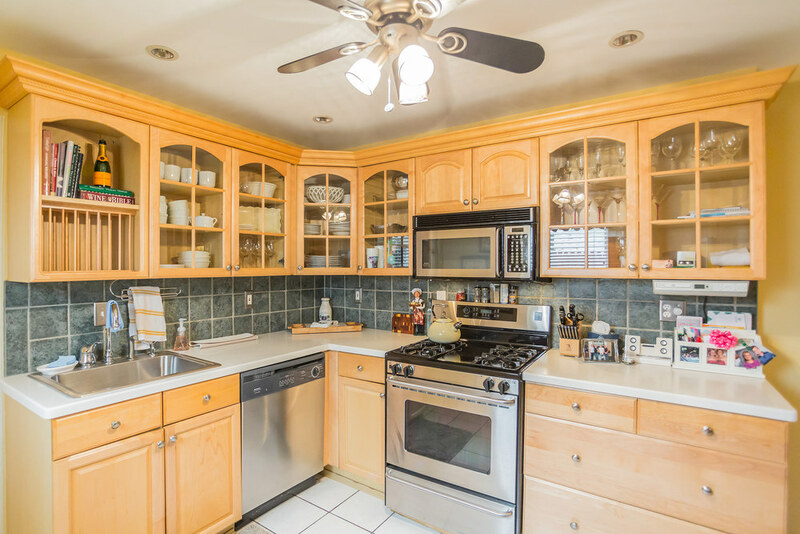 The kitchen is every home's hub and this kitchen does not disappoint with updated appliances, oak cabinets with glass doors and plenty of Corian counter space for food preparation and gathering with family and friends. A door from the kitchen invites the outside in and leads to a sunny deck and flowering planters. Spend summer days entertaining and nights grilling and dining al fresco. 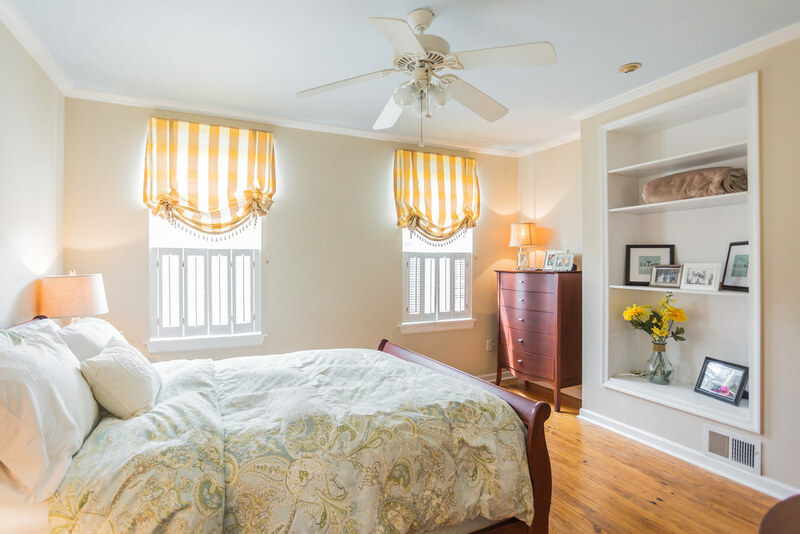 Upstairs you'll find two sunny bedrooms with built-in custom shelving, one with a walk-in closet. The spa-like bath features a Jacuzzi tub and a shower stall with tile surround. The basement is clean and unfinished with laundry, a French drain and sump and four-year-young mechanicals. 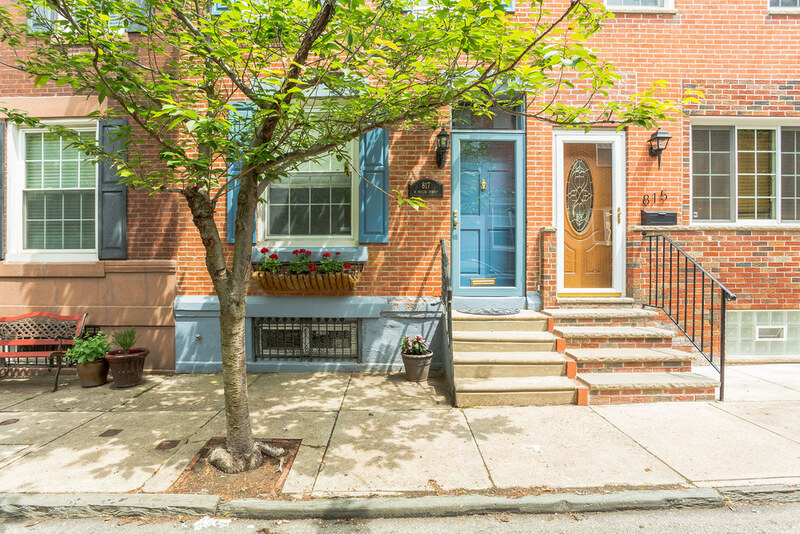 Aptly named one of "Philly's Hottest Neighborhoods" by Philadelphia Magazine, Fairmount has it all! For the art lover and history buff, you are just blocks from the Ben Franklin Parkway, based upon the famous Champs-Elysees in Paris, where you'll find the Philadelphia Museum of Art, the Academy of Natural Sciences, The Rodin, The Barnes and the Franklin Institute. For the foodie, walk to delightful bistros, gourmet food shops, friendly cafes, fine restaurants, and local pubs along Fairmount Avenue.  Runners and bikers will love the close proximity to Kelly Drive and the banks of the Schuylkill River. 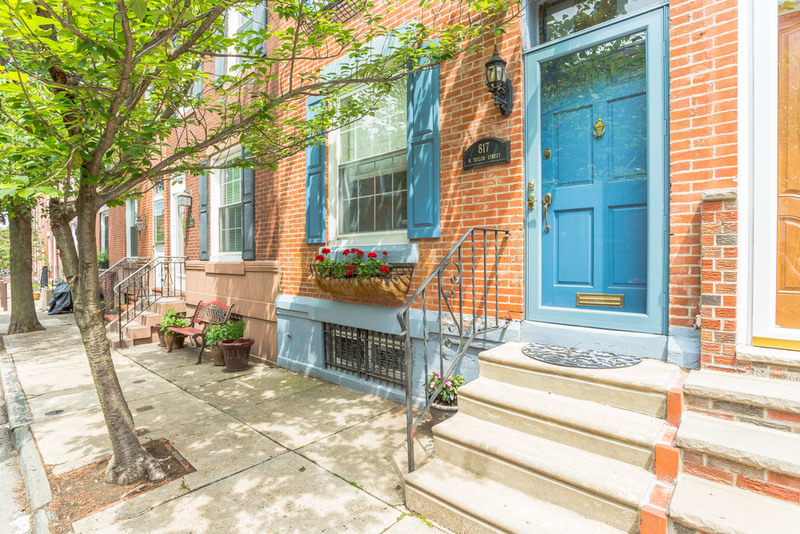 The neighborhood comes alive in the summer as it is home to Philadelphia's largest outdoor events, parades, concerts and races. If you are looking for an exciting, established neighborhood and a home with loads of character and charm, pack your bags!